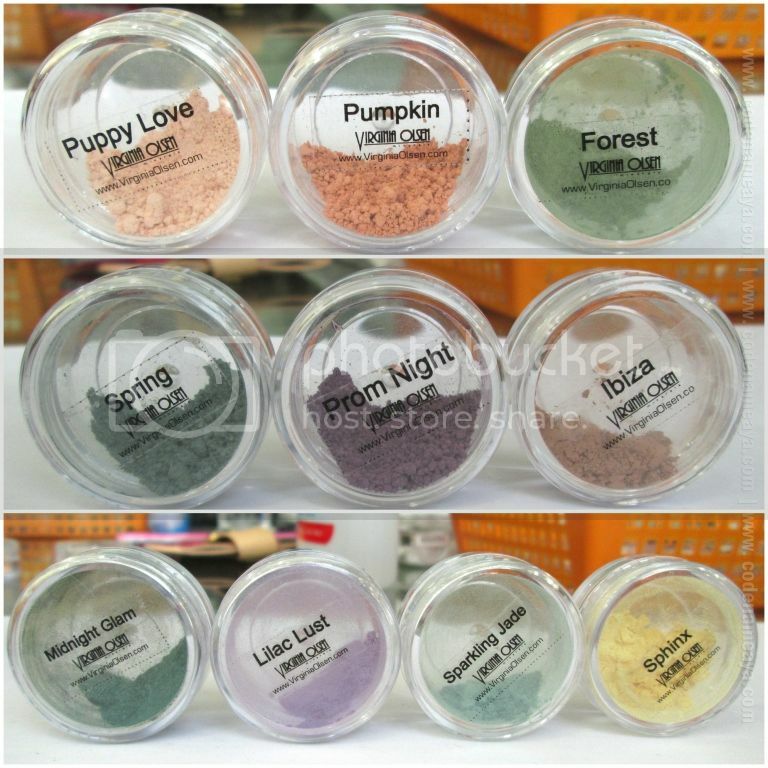 Mineral makeup lover? 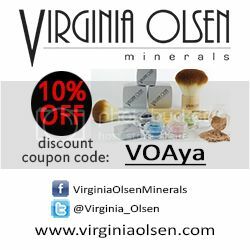 Then you're gonna love the latest news from Virginia Olsen Minerals! VOM's website VirginiaOlsen.com is back with a whole new look, which I'm liking so far. It's now easier to browse through the products! Online shopping made easier, ah ;] But that's not the only news. 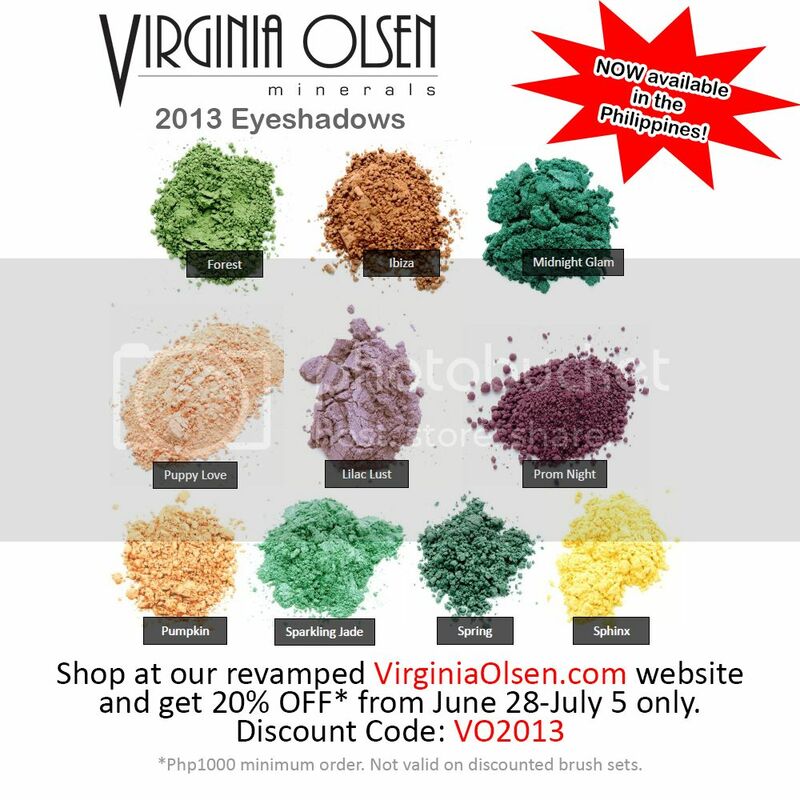 Virginia Olsen's 2013 mineral eyeshadow collection is now available here in the Philippines! These 10 new eyeshadow shades (6 matte, 4 shimmery) are now available at virginiaolsen.com. 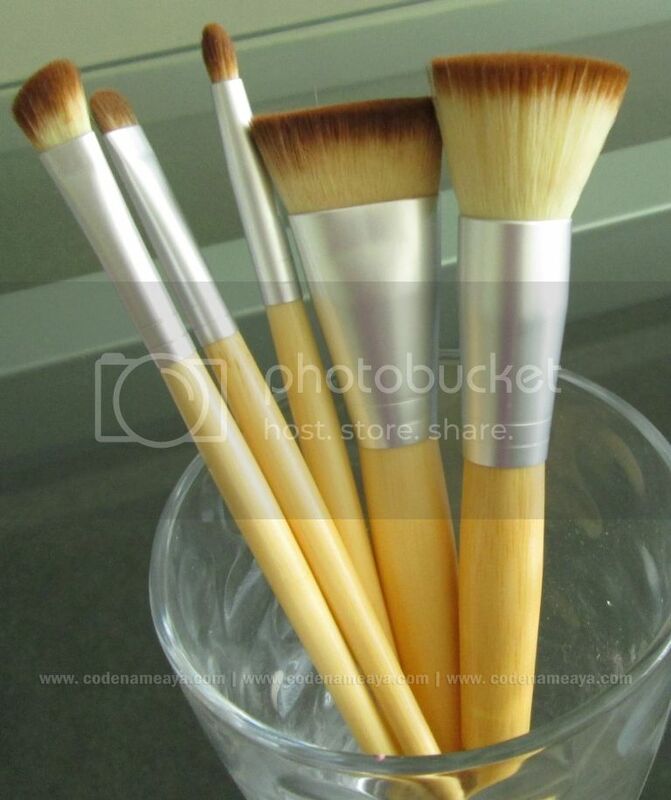 The new brushes, which are also part of the 2013 collection, have been available for months already, though. And I believe you can still get these brushes for a discounted price if you purchase the complete set. Not that I need new makeup brushes or anything, but those ones look delicious!